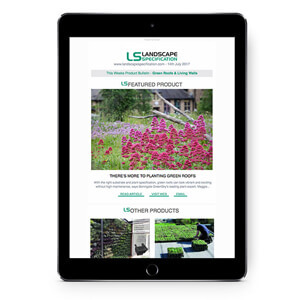 TSP Media circulate a number of emails each month on specific subjects please see below for a list of ebulletins that may suit your specific product offer. 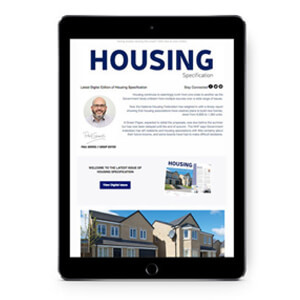 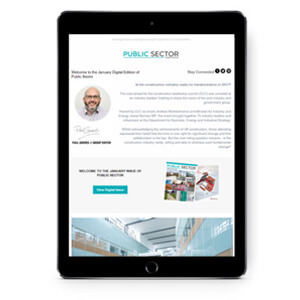 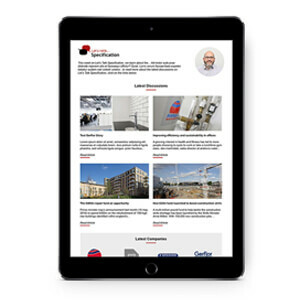 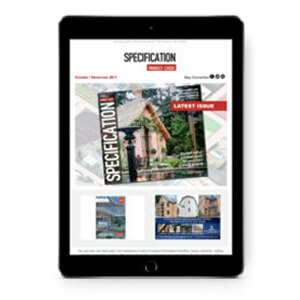 Ebulletin emailed direct to the inboxes of 20,000 signed up architects, contracts, housebuilders and developers together with other key influencers within the specification chain. 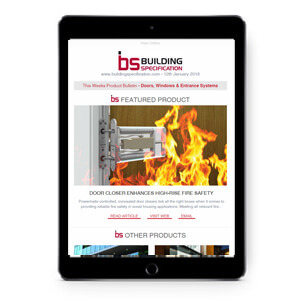 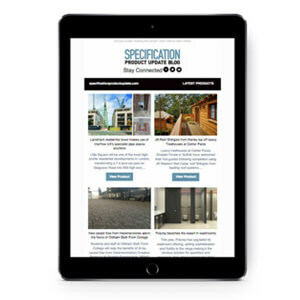 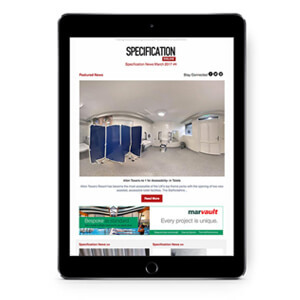 Buildingspecification.com is a weekly product ebulletin that is mailed to 15000 working specifiers each Thursday. 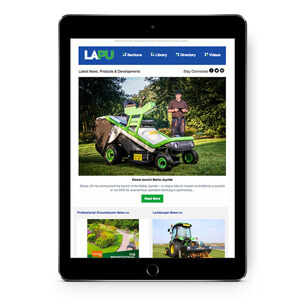 If you are interested in sending a direct mail find out more here.